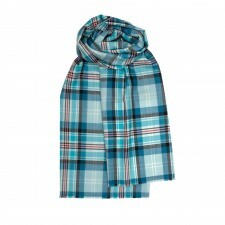 This stole can be worn over the shoulder like a shawl or worn as a large long scarf. 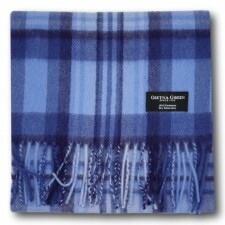 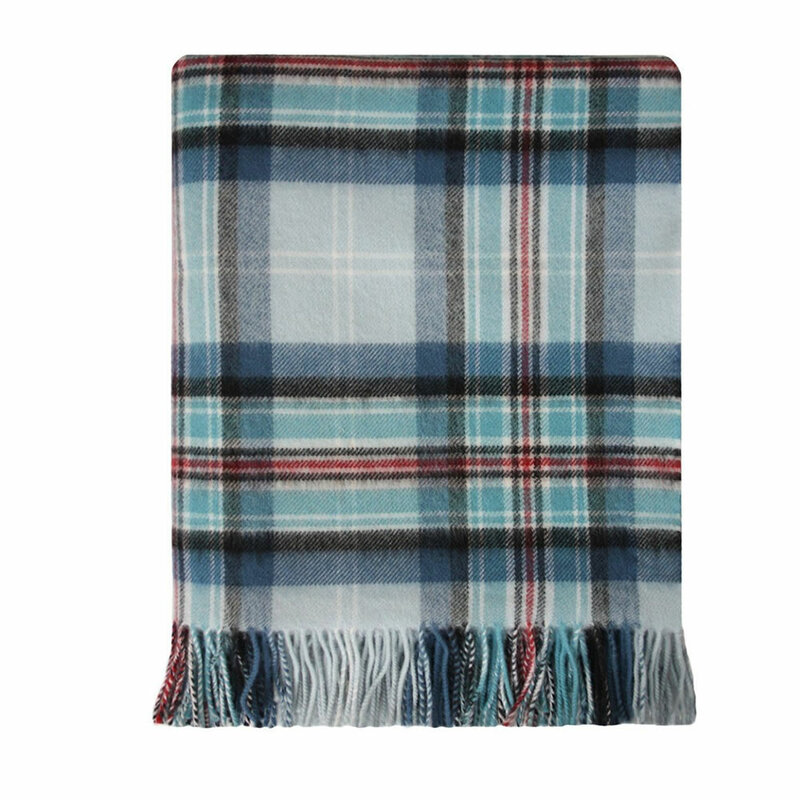 Very soft and cosy, in 100% lambswool, they are perfect for cooler evenings. 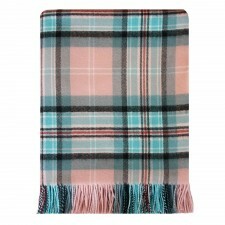 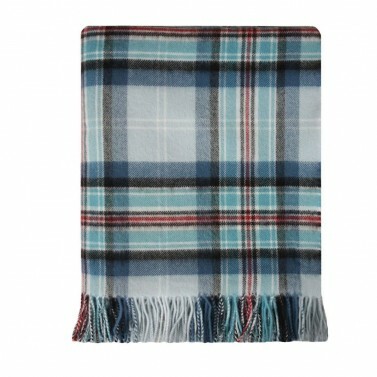 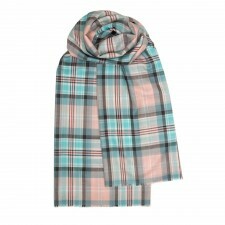 Versatile too - you could wear with either casual or formal dress.This Diana Memorial Tartan 100% Lambswool Stole is the perfect accessory for adding warmth and style to any outfit, delivering elegance and comfort in equal measure.